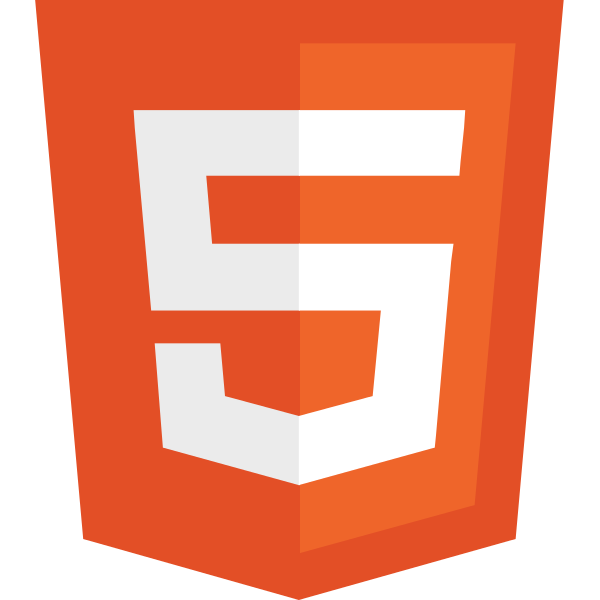 While HTML is used to format the basic elements of webpages, a second language, CSS, is used to manipulate style and positioning. CSS brings webpages to life with unique layouts, colors, and fonts. In this course attendees will learn the basics of CSS, including: how to incorporate CSS into your HTML files, how to manipulate web-safe colors and fonts, and how to manipulate page layout and positioning.